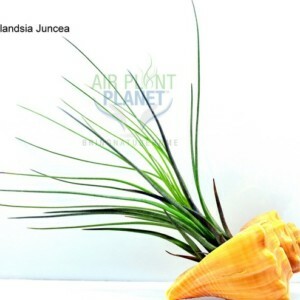 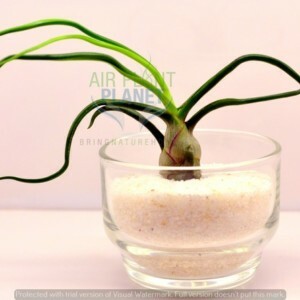 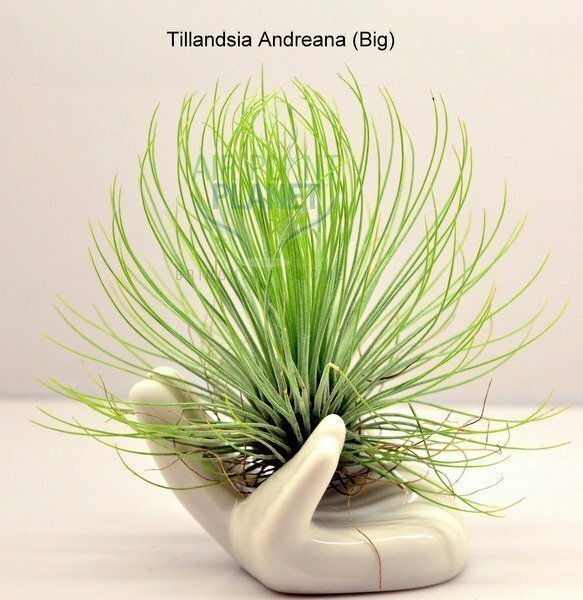 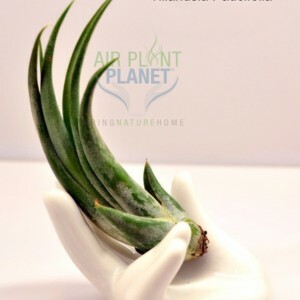 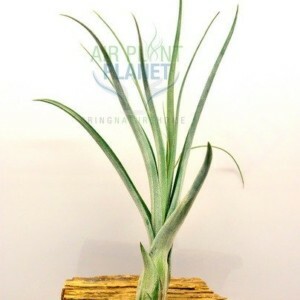 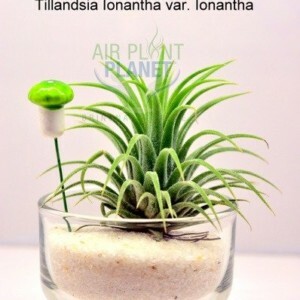 Tillandsia Andreana (ahn-dray-AH-na) is a hemispherical species that is superficially similar in appearance to Tillandsia funckiana but it does not grow along a stem. 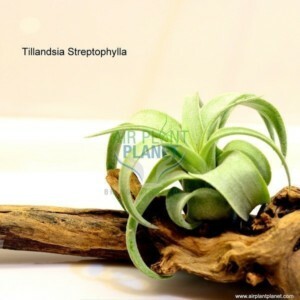 Relatively rare. 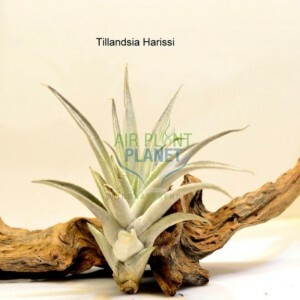 It shares its hemispherical habit with Tillandsia fuchsii but the leaves of T. andreana are green rather than the silver of T. fuchsii. 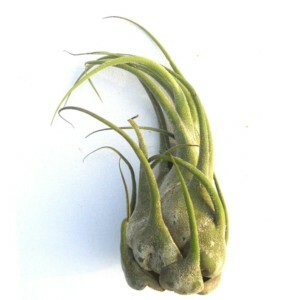 The beautiful coral bloom is almost identical to that of Tillandsia funckiana.